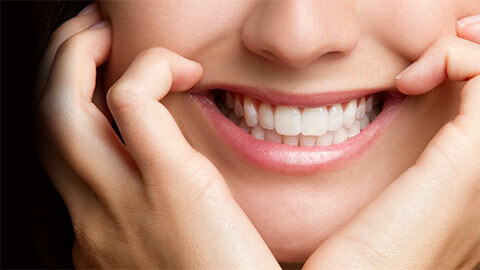 Tooth decay is a common problem that affects both the function and shape of your teeth. If left untreated, tooth decay can lead to extensive tooth loss. At Adult & Pediatric Dental Care, we provide a variety of treatments to help solve the problem of tooth decay. In a safe, relatively painless procedure, a dentist can clean out tooth decay and fill the areas with restorative materials, dental composites and porcelain. This prevents tooth decay from returning. If you have a broken tooth or large filling, a crown would be the treatment of choice. The doctor reduces the tooth by removing decay and an impression is taken. A temporary crown is placed on the tooth while your permanent crown is made. Within 2-3 weeks your permanent crown will be ready to be delivered. Like fillings, inlays are used to treat minor cavities. Before applying an inlay, we prepare impressions of the affected tooth. We send these impressions to a lab where they are used to create inlays from restorative materials, such as porcelain or gold. Onlays are used in cases where the tooth decay has become extensive. They are prepared in the same way as inlays. Dental bridges are an effective treatment for tooth loss. 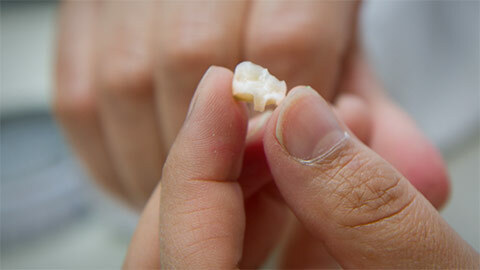 They are composed of an artificial tooth that is attached to a pair of dental crowns. The crowns are placed over healthy teeth, while the tooth fills in the gap between them. No matter how severe your tooth decay may be, there will always be a treatment available. Crowns, dental bridges, fillings, inlays and onlays can effectively protect your teeth from further damage caused by decay. Caring for your bridges, crowns and fillings is easy; they require the same amount of care as your healthy, natural teeth. If you need more information about Restorative Dentistry in Coldwater, contact us today.